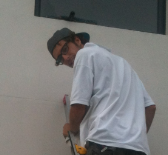 Window Cleaning services in Melbourne CBD and all suburbs. 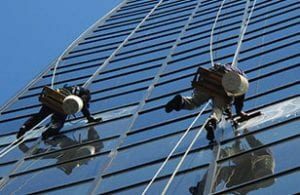 Our Melbourne local window cleaners are highly experienced and charge a fair price for a top job. 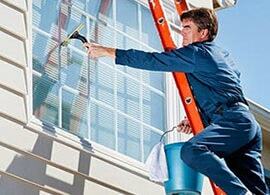 Why visit this site for your Melbourne area window cleaning needs? Experience tells us that customers want a great price, even better service and extensive know how. We provide a window cleaning service that provides Melbourne residents with prices that start from only $50!. In addition, 20 years as a window cleaner means that Jon will ensure that each and every Melbourne resident gets the respect and courtesy they deserve. And, when it comes to know how, few can match the 20 years of Australia wide experience that housewindowcleaning provides. 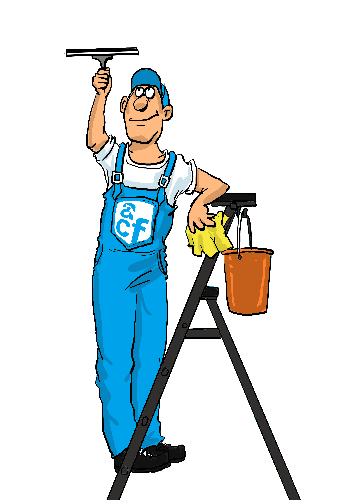 In addition, you will notice a blog, where we provide you with the know how to ensure that you can keep your windows cleaned, saving you money by not booking cleans anymore than necessary. To order our window cleaning service, simply use the Chat button, send us an email through our contact page, or, call us now on 0488793674. We look forward to making you smile! So, if you have a business, call us first. 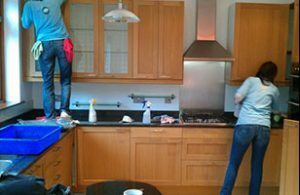 We can do what you need, often within 48 hours. We also specialize in Westfield Shopping Centres. The choice is clear, House Window Cleaning is the best choice in Melbourne for your needs, without the pane! Fiona Hammond from Ascot Vale, VIC – Jon did an awesome job. The windows look brand new. really professional and everything left tidy afterwards. Jenny from North Melbourne, VIC – Thanks Jon, the Windows look great. How to Clean the Outside of Windows! Our Melbourne based window cleaning service provides the three key areas of customer satisfaction: a great job, friendly service, and, a competitive price! Melbourne window cleaning provides the three key areas of customer satisfaction: a great job, friendly service, and, a competitive price!